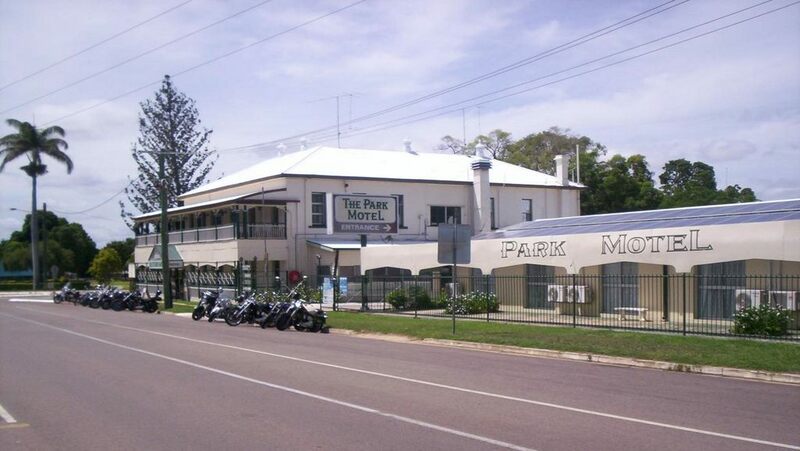 The Park Motel is located in Charters Towers Queenland Australia. 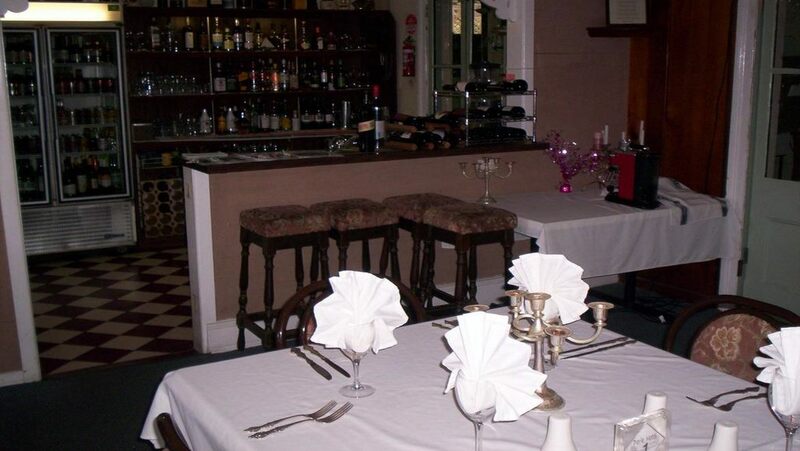 Our guests can enjoy the in house restaurant, swimming pool and BBQ area. 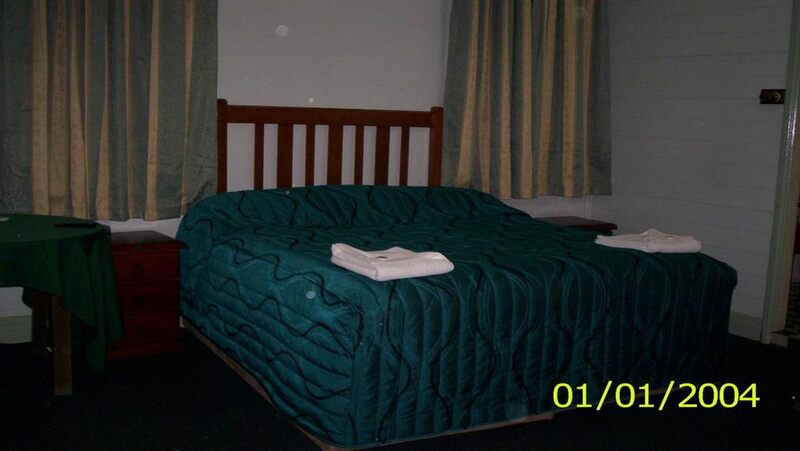 Park Motel's all rooms include a flat-screen TV. 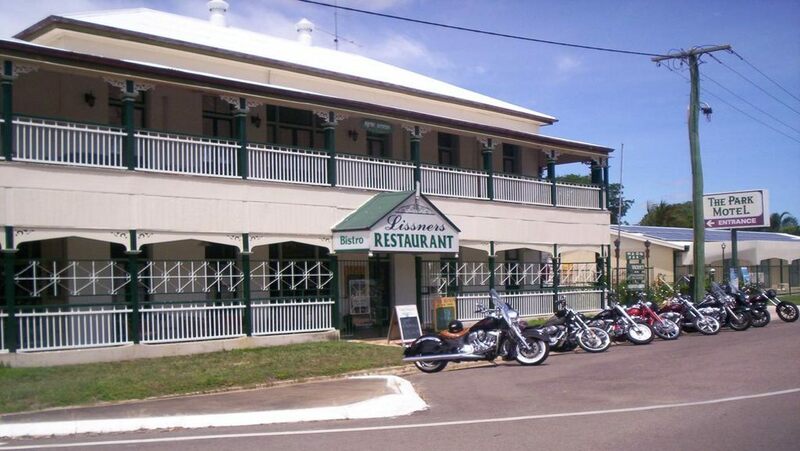 Guest will find electric kettle and microwave. 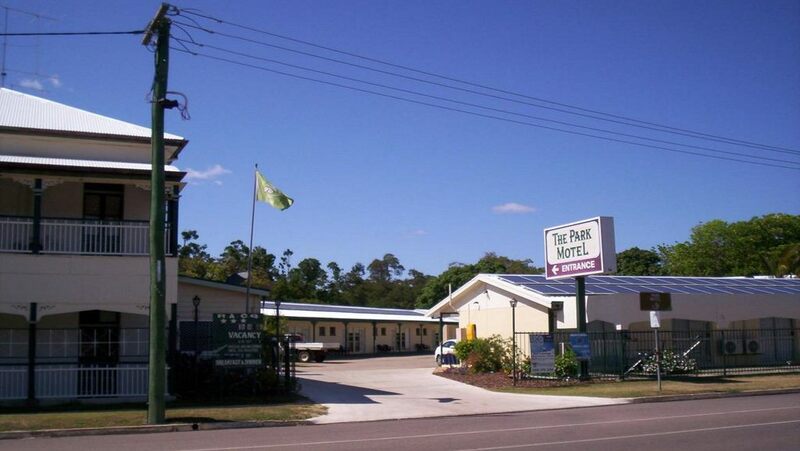 All rooms at park motel have private bathrooms.Free toiletries, free WiFi and Free parking is available at Park Motel Charters Towers. .